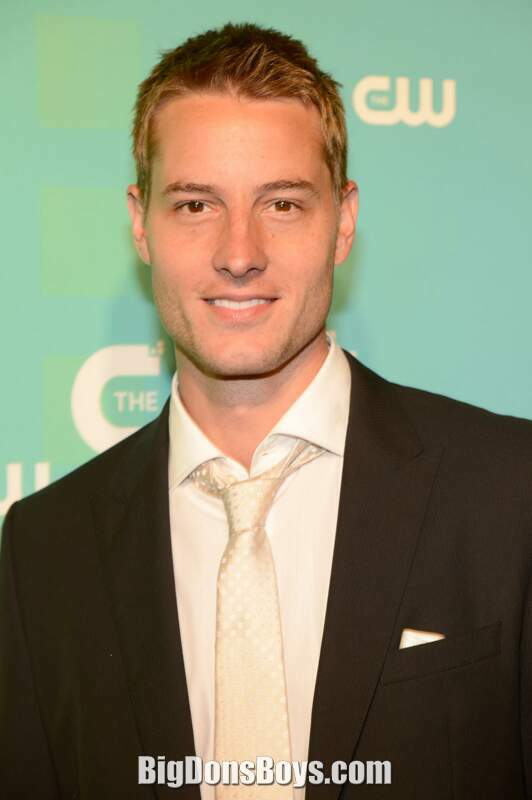 6'3" (1.9m) Justin Hartley (born 1977) is an American actor, writer and director. 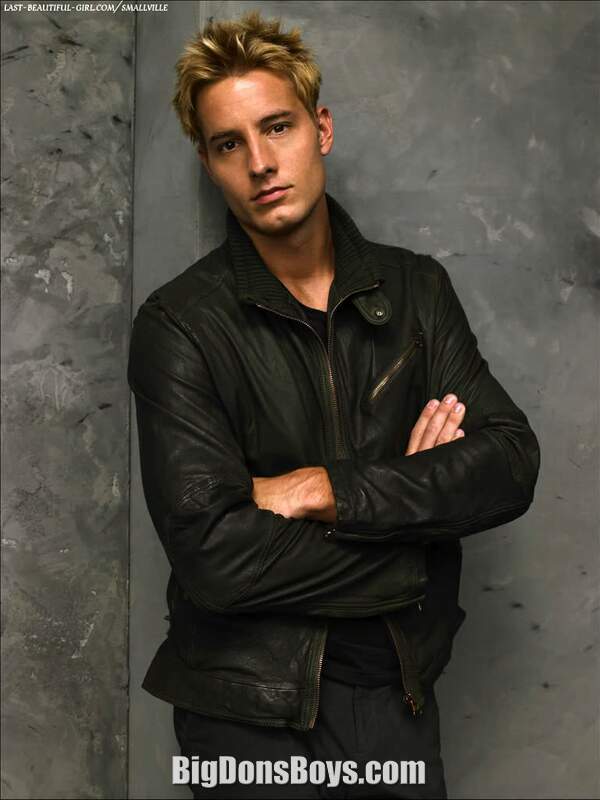 He is known for roles in Passions, Smallville, Emily Owens, M.D., and Revenge. 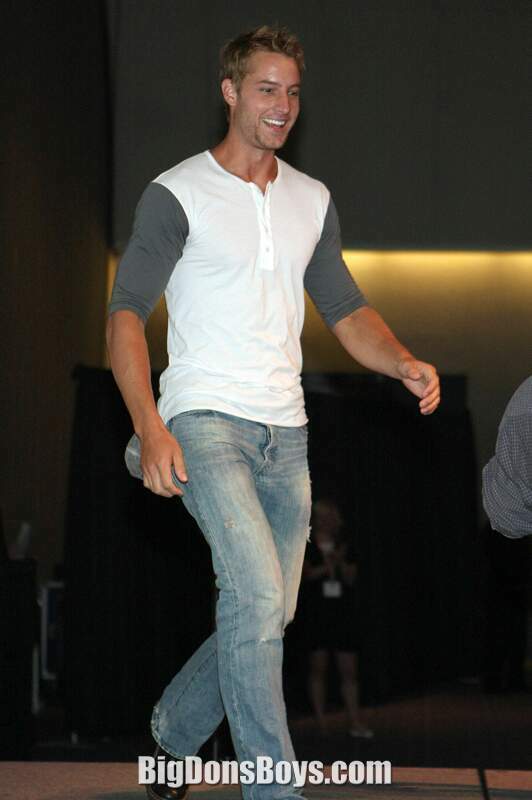 Hartley was born in Knoxville, Illinois, and was raised in Orland Park, Illinois, with his brother Nathan, and sisters Megan and Gabriela. After graduating from Carl Sandburg High School, he attended Southern Illinois University Edwardsville and University of Illinois at Chicago where he majored in history and theater. In 2003, Hartley began dating his Passions co-star Lindsay Korman (who played Theresa Lopez-Fitzgerald). After six months, the two became engaged on November 3, 2003. They married in a small ceremony in May 2004. They had a daughter, Isabella Justice, on July 3, 2004. On May 6, 2012, it was announced that Justin and Lindsay were divorcing after eight years of marriage. 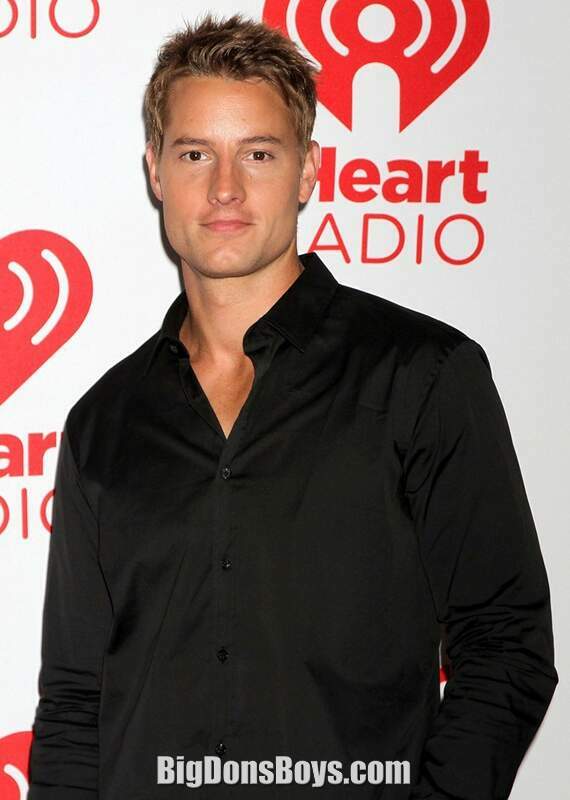 Hartley portrayed character Fox Crane on the daytime drama Passions from December 7, 2002, to February 2006. 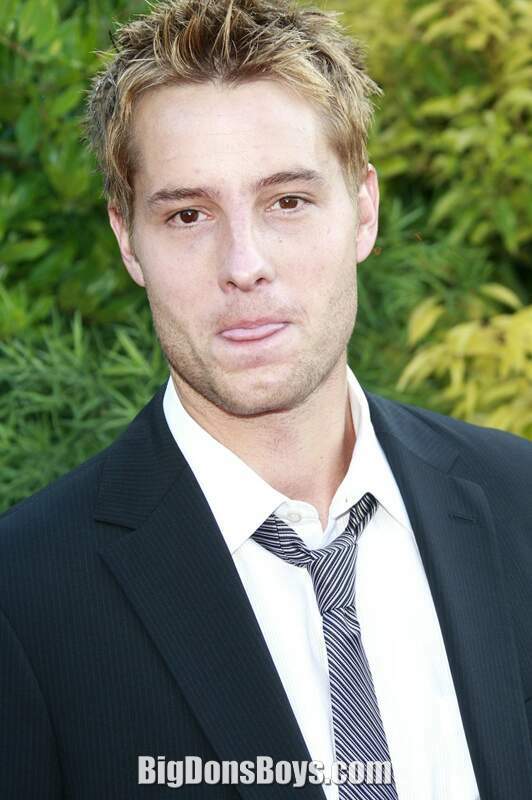 In 2006, Hartley played the starring role as Aquaman in a television pilot for The CW titled Aquaman (or Mercy Reef). 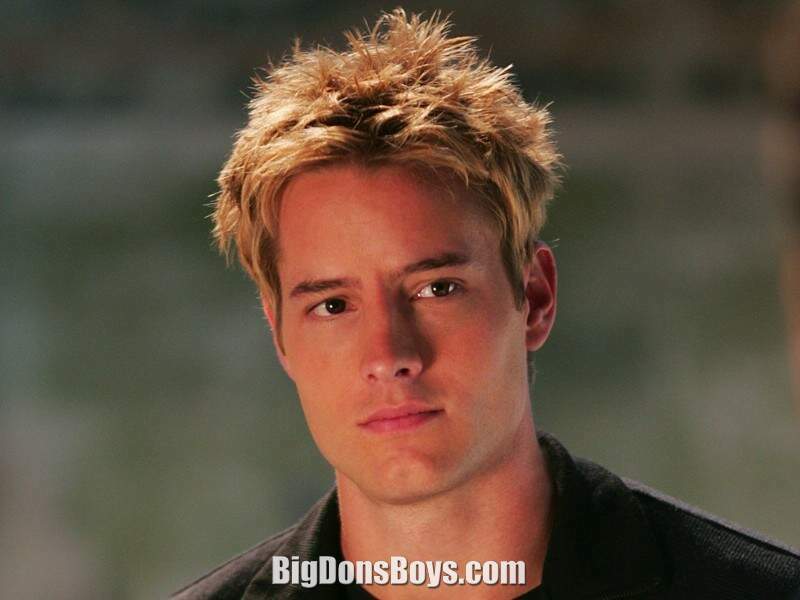 He also appeared in Seventh Heaven before he appeared in Smallville - The Complete Series. Hartley did a seven-episode run as billionaire Oliver Queen on the CW series Smallville later that year. 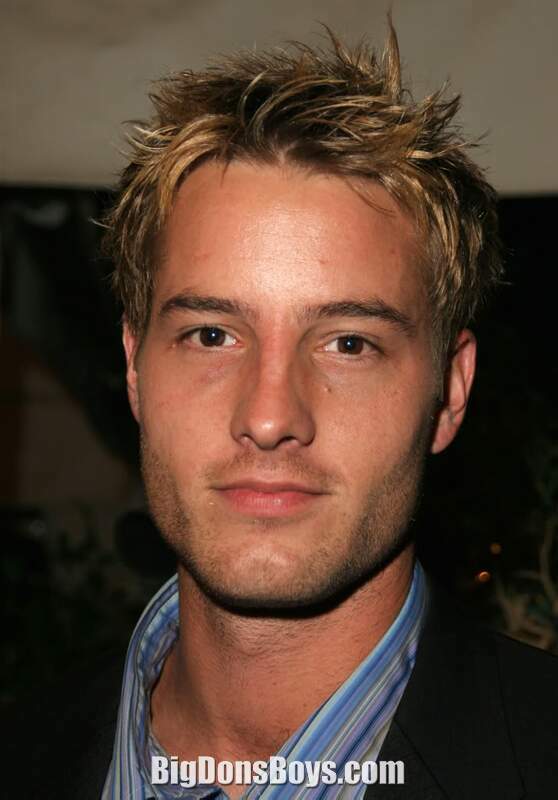 In 2008, he returned to Smallville as a regular cast member, after the departure of Kristin Kreuk and Michael Rosenbaum. 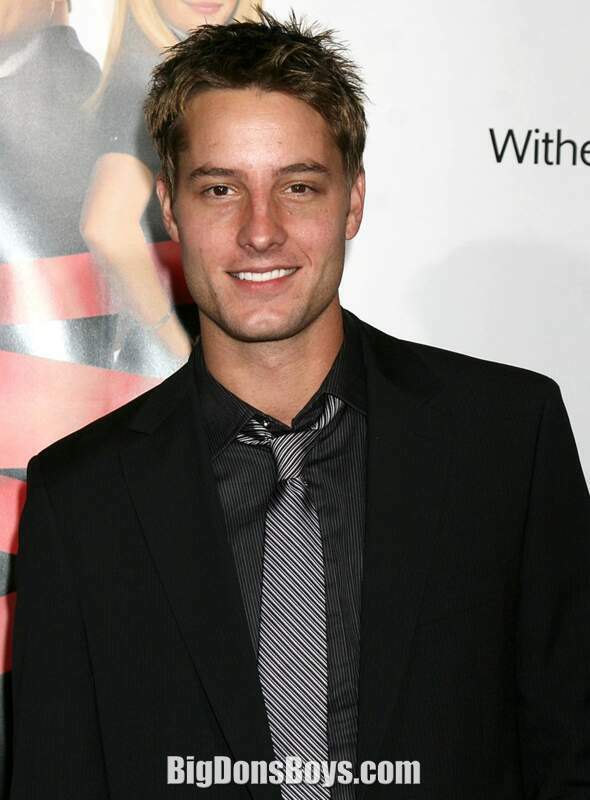 In 2008, he starred as Tom in the film Red Canyon, filmed in the badlands of Utah. 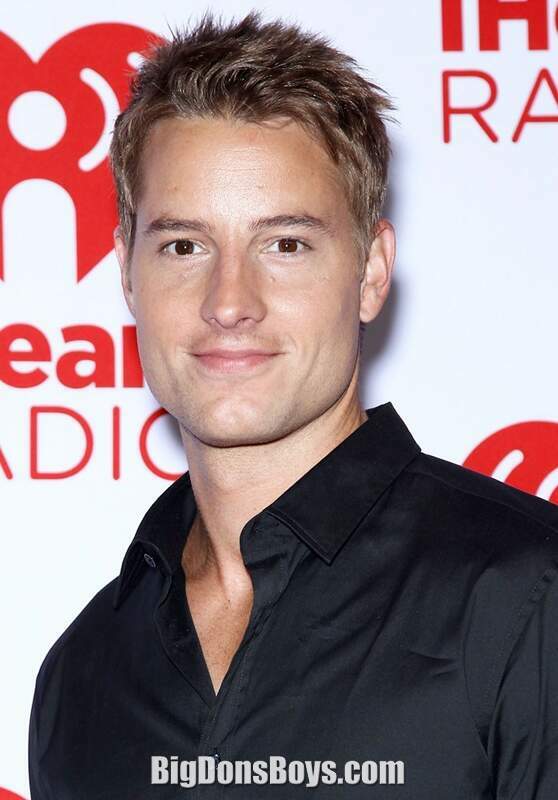 Handsome actor Justin Hartley is interviewed on the (now cancelled) Bonnie Hunt show in 2009.